A chat bot agent is important to project just the right image for your business Now you can have your very own avatar with lip synced text to speech voice. We have a collection of avartars that you can use for your chats. You can use these chat bot agents to generate leads, set appointments, take oreders and connect with new customers. Introduce your business with this futuristic marketing tool. Grab attention the first moment a visitor lands on your website. Here are some examples. 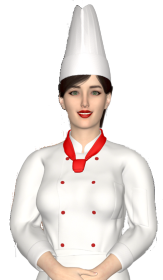 These avatars can be used to help your users identify with your profession. For example you could pair 'Lisa' with anything healthy or fitness related like a weight loss, nutrition or yoga business. Try using 'Bruce' with a construction or blue collar business such as handyman, moving company or mechanic. Use 'Keisha' for businesses like financial planner, real estate or travel agent. These are just a few examples of our avatars. BWT has dozens of avatars to work with We just can't show them all here. We also have dozens of niche chats available. Sign up for our early bird specials. Grand opening is just around the corner. Only those that sign up for our Chat bot service launch will get the discounts and bonuses. Sign up today. Last chance for early bird special (hint: $100 discount with free support.) Check it out. BWT took the certified HubSpot Agency Partner exam. The enrollment is free and allows business owners to participate in the agency partner program. You just have to complete the "Inbound Marketing Certification" exam to be able to add your profile to their list. And get the badge and certificate. 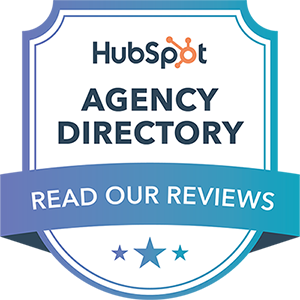 HubSpot has several free and paid tools for sales, service and marketing agencies. Most tools and services cost a fair amount of money. Ranging from $50/mo up to $1200/mo. One tool that is free is a form generation tool. We used it to create the form below. For those that need a form creation tool this one has all the most important features. It has the form development tool, back office management, reports geneartion tools and it exports data to any email adress. Check it out. Use this form to inquire about our chat bot marketing services. 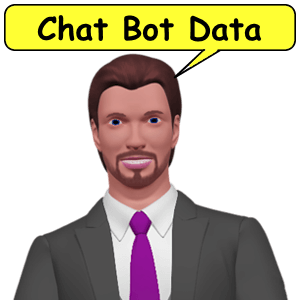 New category "Chat Bots" added to BWT. 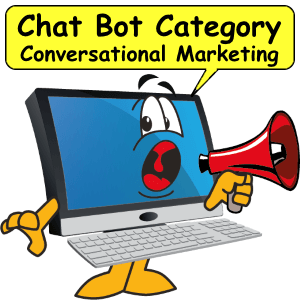 Learn all about chat bots in this category. This is where we collect articles, blog posts, tips, tools and tutorials for all things chat bots.  Find out how conversational marketing, artificial intelligence, 3d amimation, lip sync and text to speech technologies are used to boost conversion rates, capture more leads and increase sales. Lookig to learn about Chat Bots? In this category we will tell you all about leveraging these technologies for your business. We have over 200 pre-written scripts, voice overs and chats for business. You see it's all bout interacting with you users on a concersational level. Your chat bot agent can start a conversation with your user. This can lead to longer on page time, increased interaction and lower bounce rats. Do you have a chat bot on your website? Do you want to download the data it collects and keep it for yourself? Here's how to download data from your chat bot agents. First you will need the customer support upgrade to the premier account.. A premier chat bot package includes data retrieval 24/7/365 among other features. Because your privacy is important to us we must ask that your formally request this info. 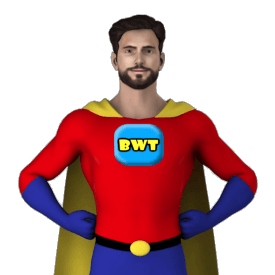 To do that you must be a registered member of BWT's premier chat service. Once your identity is verified we send you a link the your data. This link is on a secure server the prevents hacking, stealing or unautherized access. This is a human function and is reviewed before approved. Please allow us time to respond to your inquiry. We simplified the data retrieval process to one click. You can get the data from any of your chat agents anytime in daily, weekly or monthly reports. Select from different time ranges, last 7 days, last month, last year, yesterday or today. The link updates automaically no need to generate multiple links. Chat bots can ask for a users data including, name, address, phone number, location and date and time. This is considered general data and must follow GDPR regulation for the European Union. 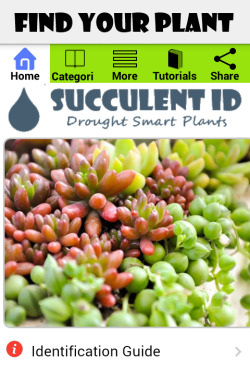 It is also smart to host the link on a secure server. This ensures the data is protected from hackers. Here's the form we ue to retreive data from out caht bot agents.